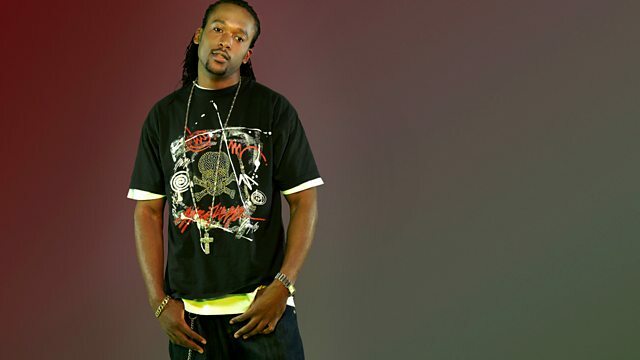 BBC Radio 1Xtra - Dancehall M1X with Young Lion, Brand New Sizzla, Christopher Martin & more. Brand New Sizzla, Christopher Martin & more. Young Lion gets in the mix with Cool Out Riddim, Bun It Riddim, Qmia Riddim and much more. This programme may contain strong language.